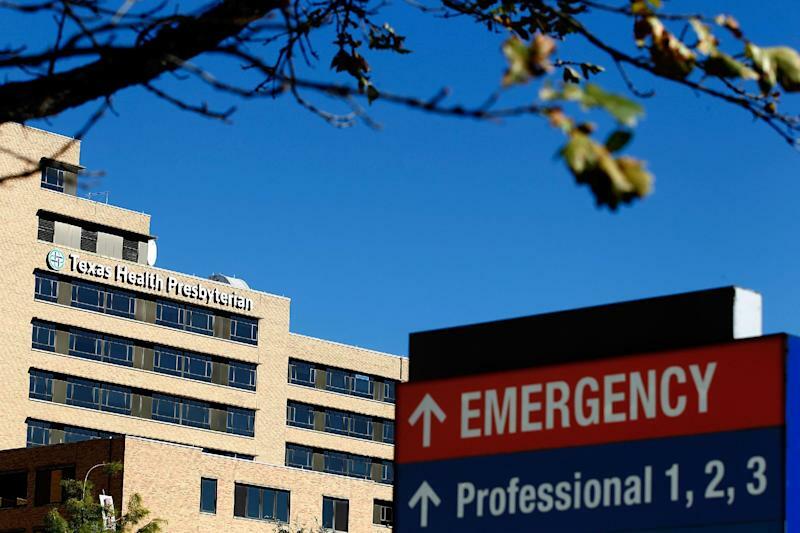 Washington (AFP) - The second infection of a Texas health care worker with the dangerous Ebola virus is "very concerning," officials said Wednesday, warning more US cases were possible in the coming days. Both became infected while caring for a Liberian patient, Thomas Eric Duncan, at Texas Health Presbyterian Hospital Dallas. 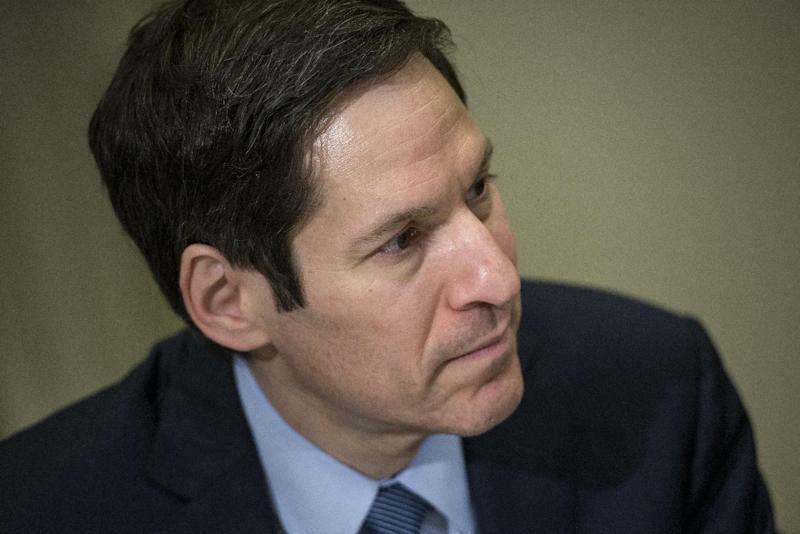 The second woman should not have boarded a domestic flight in the days before she was diagnosed, though there was an "extremely low likelihood" that she could have infected fellow travelers, said Thomas Frieden, the head of the US Centers for Disease Control and Prevention. "She was in a group of individuals known to have exposure to Ebola. She should not have traveled on a commercial airline," Frieden told reporters. CDC guidelines outline the need for "controlled movement," and that does not include taking any kind of public transportation, he said. He also noted that the woman was self-monitoring for signs of Ebola symptoms, and that she found her temperature to be 99.5 Fahrenheit -- short of the 100.4 fever threshold that would have required her to seek medical care given her recent exposure to an Ebola patient -- but that her colleague's diagnosis was not yet known when she boarded the plane. "At that point it was not yet known that there had been exposures in the care of the patient," Frieden said. The second health care worker had flown on Frontier Air from Dallas/Fort Worth to Cleveland Ohio, on October 10 and returned on October 13. She discovered she had a fever on Tuesday and was immediately isolated in a hospital. Her diagnosis was announced Wednesday. "She did not vomit. She was not bleeding. So the level of risk of people around her would be extremely low, but because of that extra margin of safety we will be contacting them all." The CDC is seeking to interview 132 people who took the same Frontier Airlines flight as the woman on October 13 from Ohio to Texas. Frieden said she was currently "ill but clinically stable" and that she was being transferred to Emory University hospital in Atlanta for treatment. Emory said in a statement that the woman would be treated in the same isolation unit as another unidentified patient still there -- reportedly a doctor who was evacuated from Sierra Leone last month. The first person to be infected with Ebola in the United States, Nina Pham, is a nurse at the same hospital who also became ill after treating Duncan, who died of the virus on October 8. Both had extensive contact with Duncan from September 28 until September 30, when he was diagnosed with Ebola. He was vomiting and had diarrhea during that time, Frieden said. 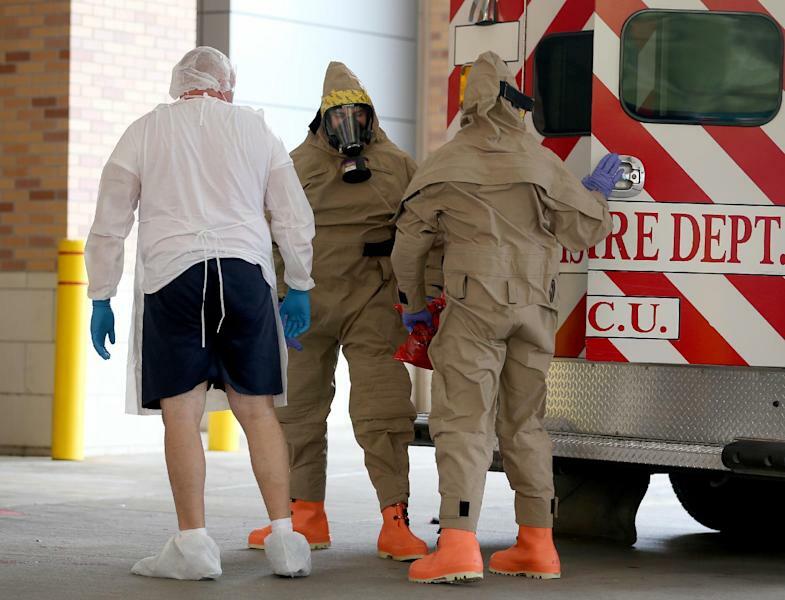 "The assessment of the team is that in those first several days in the hospital, a variety of forms of personal protective equipment were used," said Frieden. "It is critical that be done consistently and correctly." The gear includes a mask, gown, gloves and face shield. Frieden described the latest case as "very concerning" and said officials were preparing for more. "The investigation is identifying additional healthcare workers who will be very closely monitored and we are planning for the possibility of additional cases in the coming days."